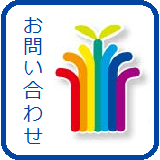 Mirai Gakuen is a Japanese Language School. Classes and contact with parents/guardians are done in Japanese. We have JSL Class for students/parents whose first language is English.